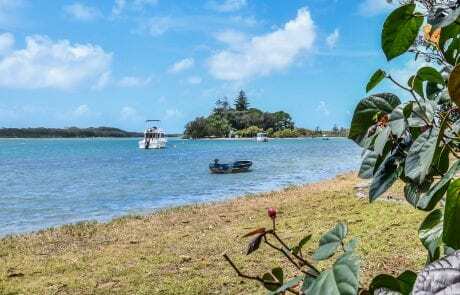 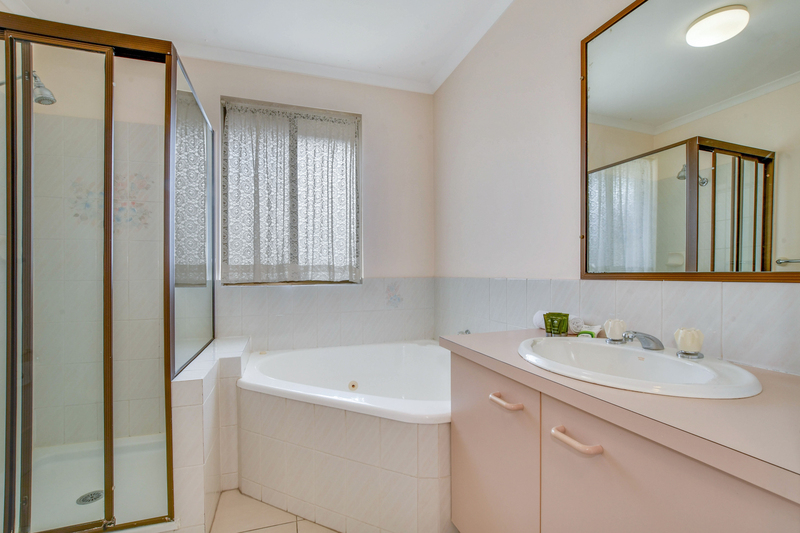 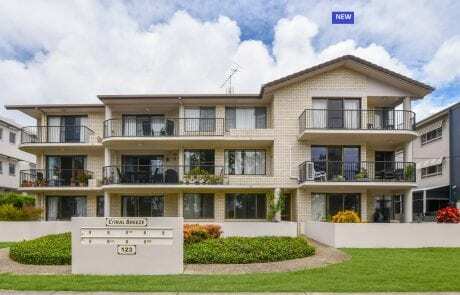 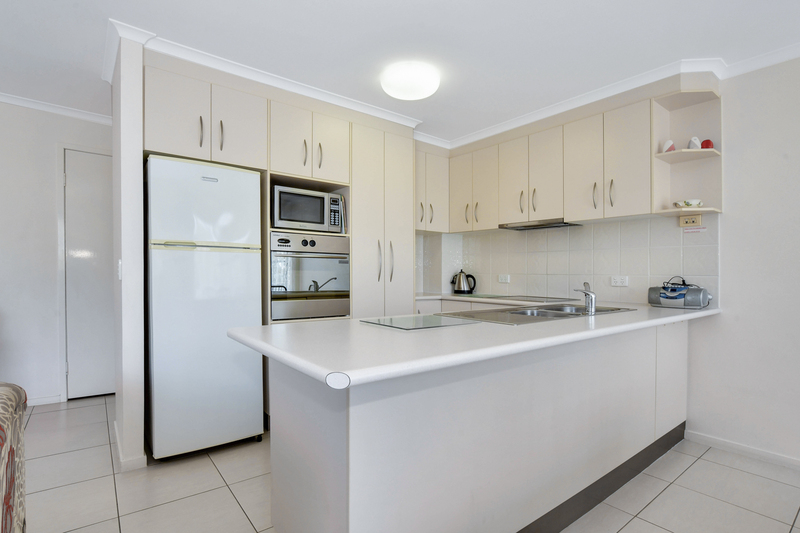 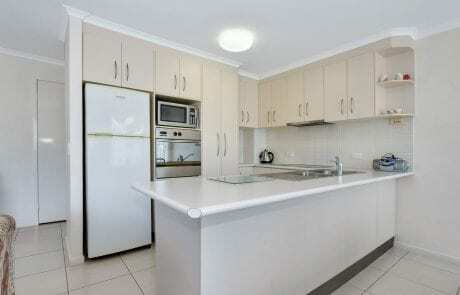 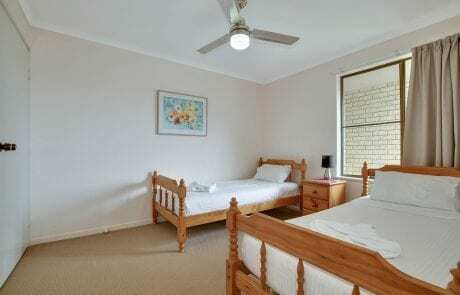 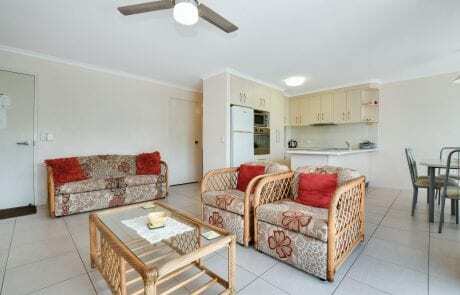 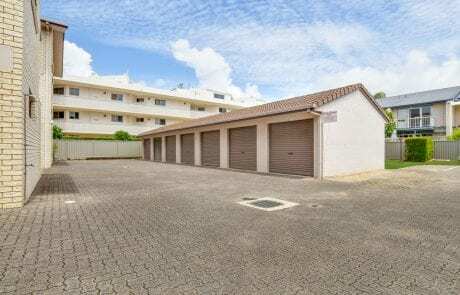 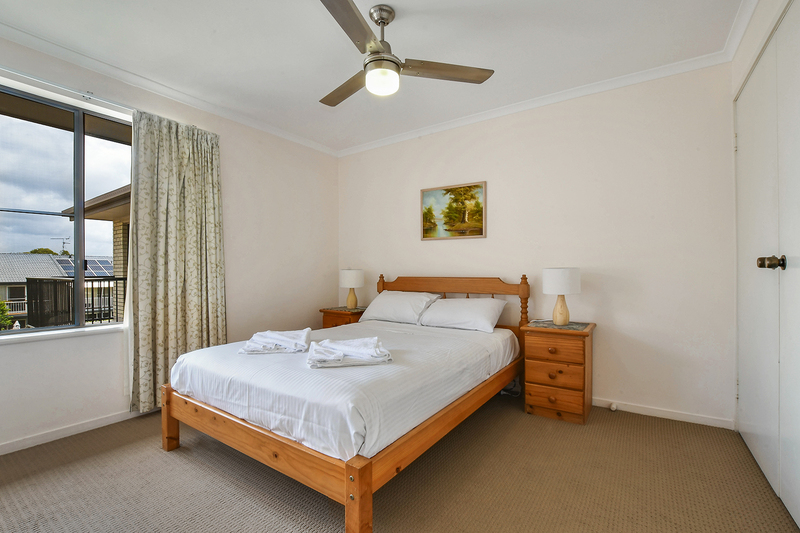 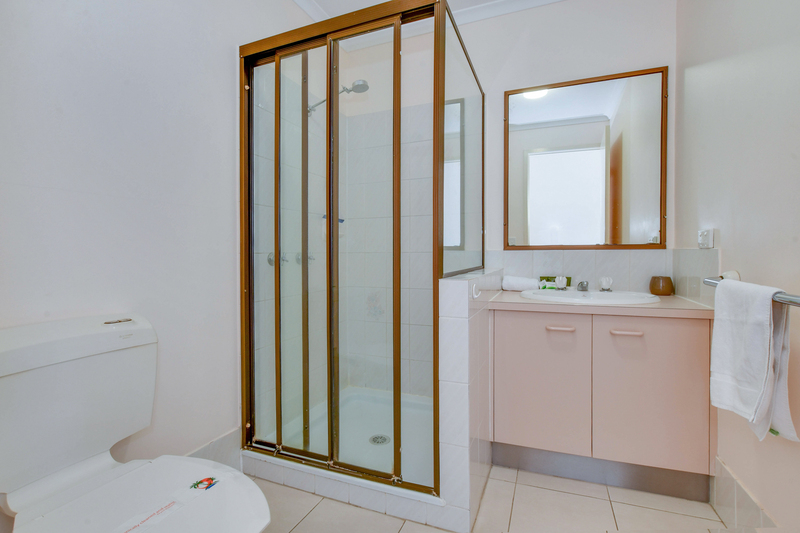 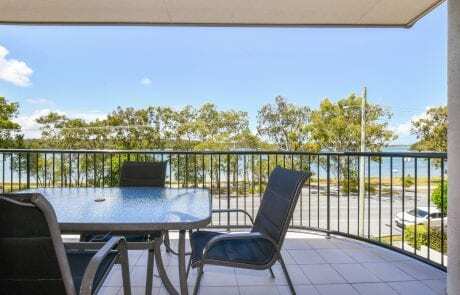 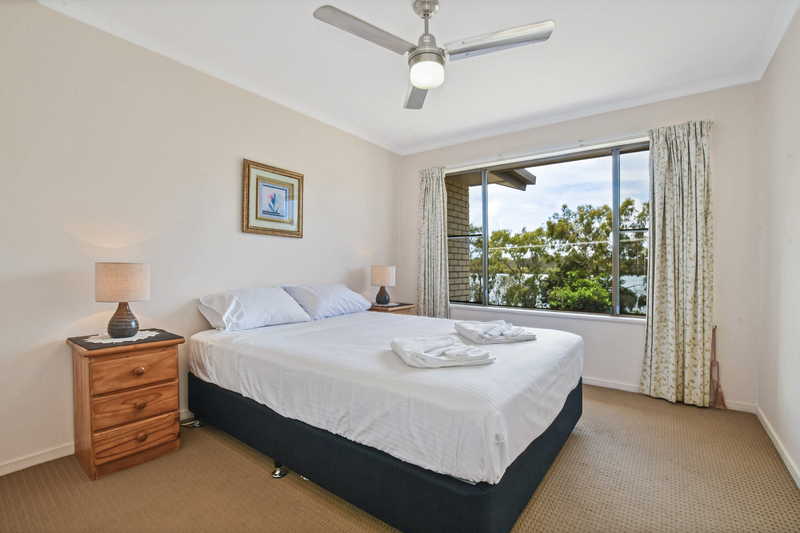 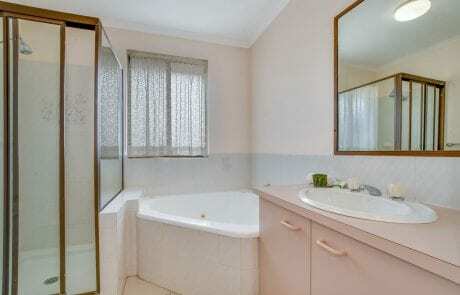 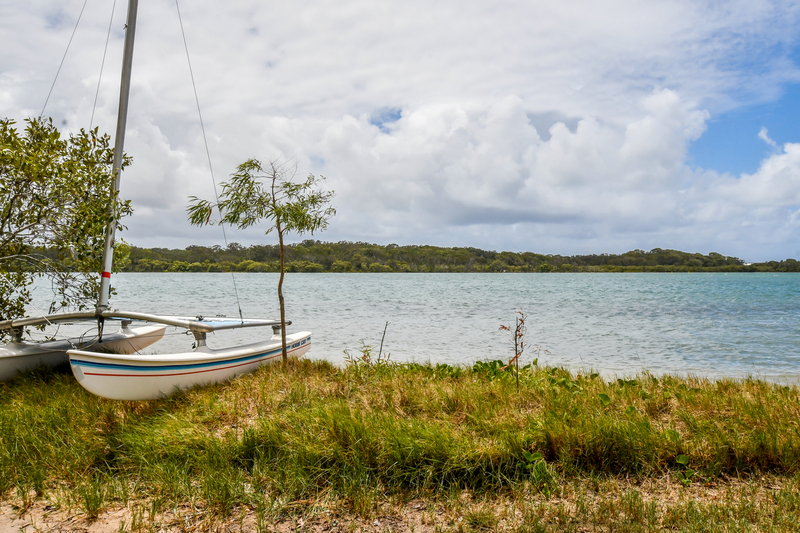 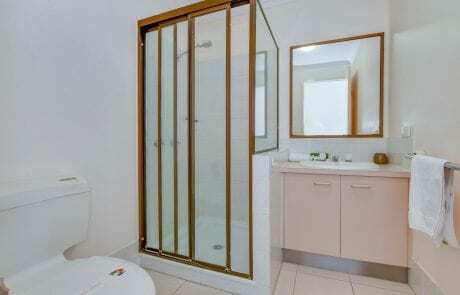 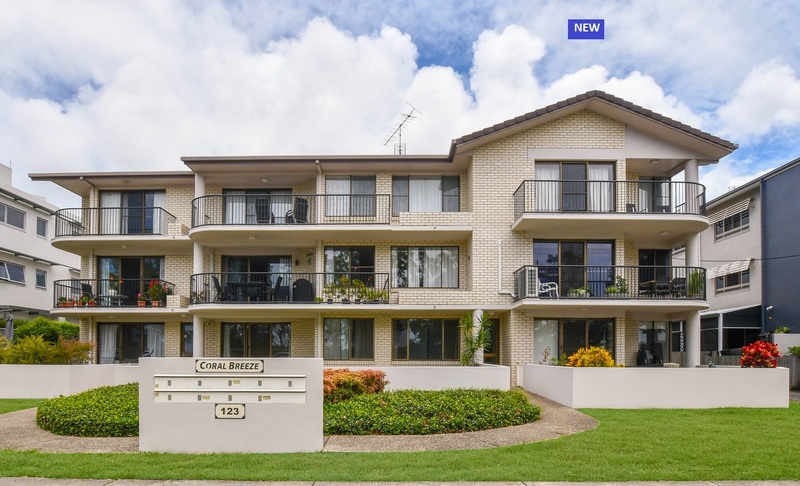 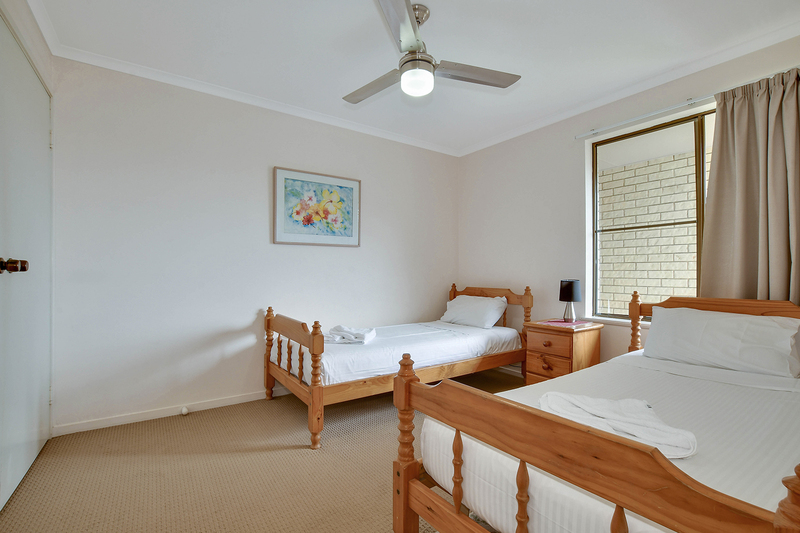 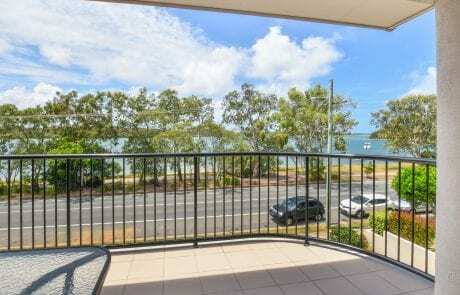 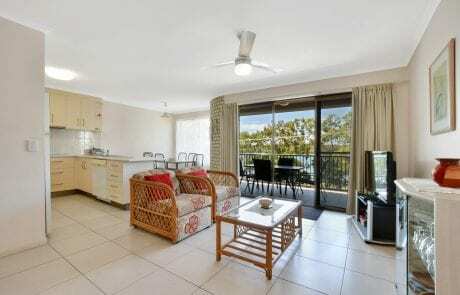 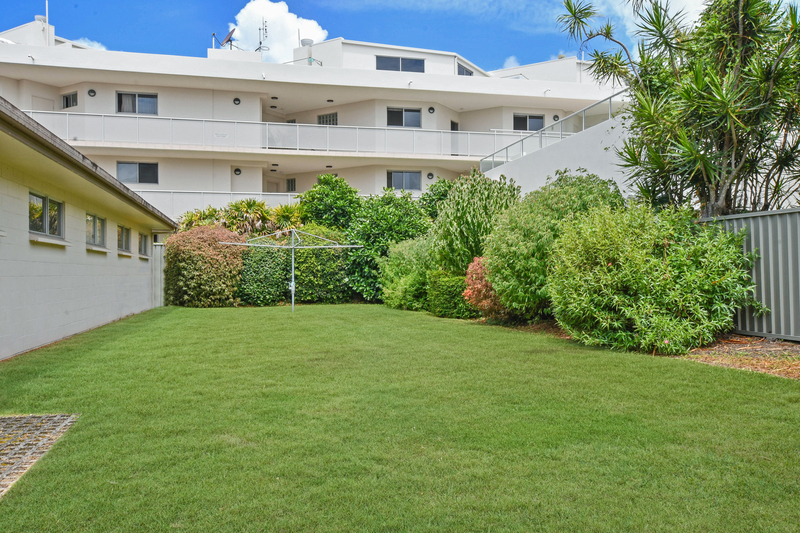 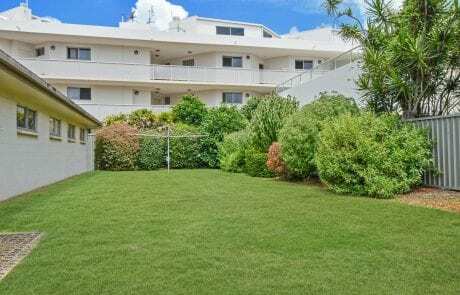 Come and relax on your next holiday with this large 3 bedroom, two bathroom unit across the road from Maroochy River! 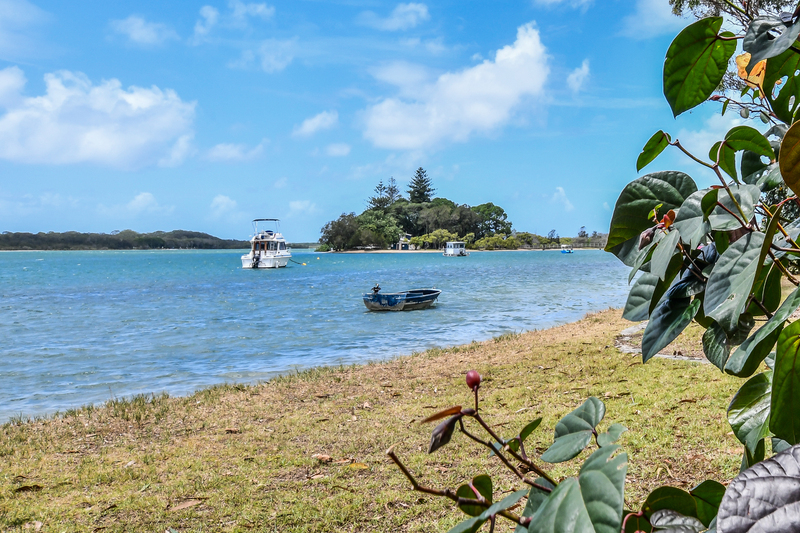 Take your fish and chips to Chambers Island or stroll down and hire a boat or jet ski for the day. Everything is just a stroll away! 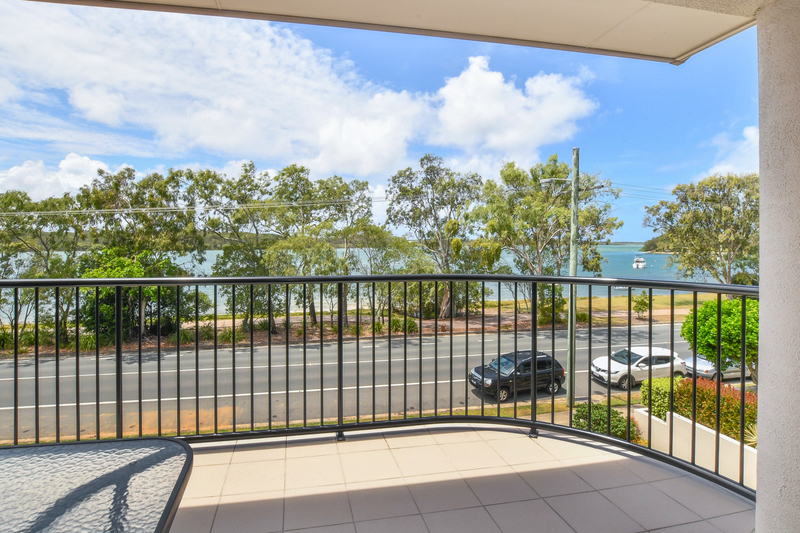 North facing penthouse apartment at the Coral Breeze complex boasts some of the best river views you will find. 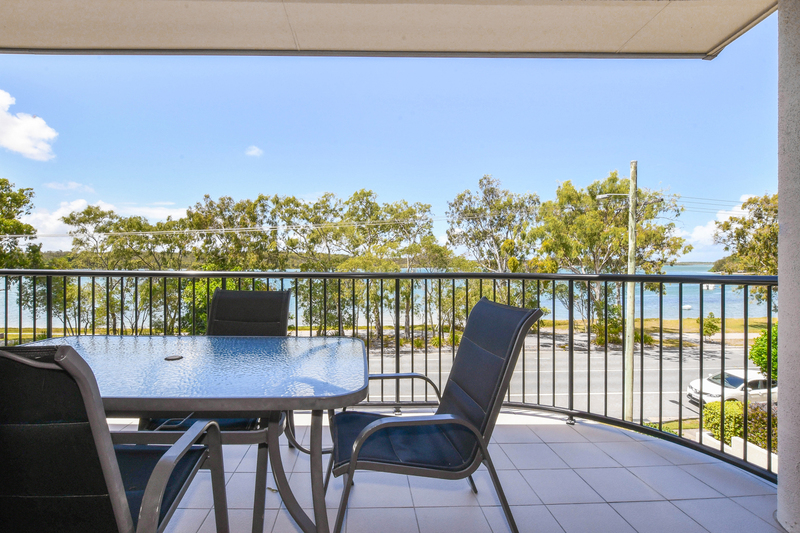 Riverfront living doesn’t get better than this, sit back on the large balcony and watch the world go by.